I would like to find out which DESKTOP version of Turbo tax I need to file an Individual tax return. I will not be itemizing. I assume you mean a k-1, not a Schedule k. Deluxe will handle all of these. TurboTax Deluxe CD will be adequate to file your taxes. That is what I did for last 7 years. If there is no change I will continue same. 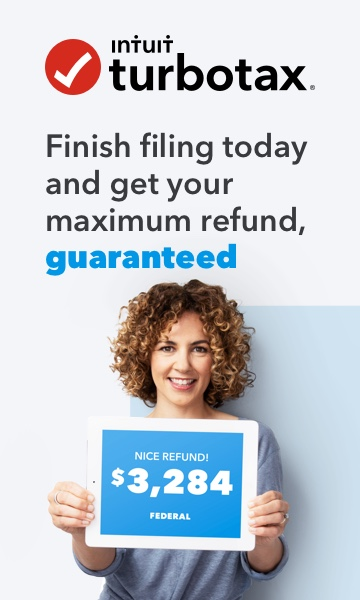 Yes, with your tax situation you can use TurboTax Deluxe for Desktop here.